A lifelong student of martial arts. Certified in 5 martial art systems with 12 years of training experience. 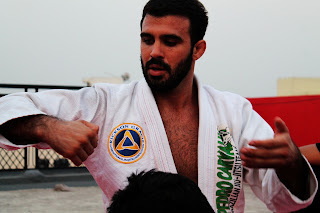 Official representative of BJJ in India & a 3 Stripe BJJ Purple Belt (Red Band) Instructor Under 4th Degree BJJ Black Belt Professor Rodrigo Teixeira. Arun Sharma is Senior Military & Law Enforcement Instructor, He Trains some of the most elite Army, Special Forces & Police Units. 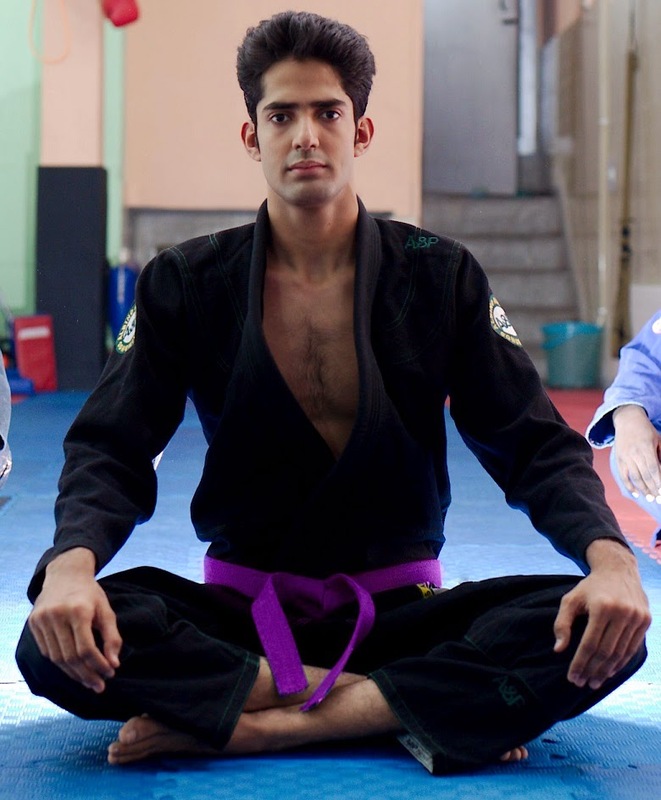 Arun Sharma is Certified in JKD, Kali, BJJ & Shaolin Gong Fu From USA, Philippines, Brazil & China. He trains some of the best Corporate Firms like HCL, ERNST & Young, Samsung, Headstrong, STIC Travels. Professor Rodrigo is a 4th degree Black Belt in Brazilian Jiu Jitsu under Pedro Carvalho under the lineage of Grand Master Carlos Gracie, Grandmaster Alvaro Barreto. He has over 21 years of experience and has won multiple tournaments and vale tudo fights He trains some of the best UFC Fighters all around the world. BJJ India would like to Thank Professor Roy Dean for his Support & Influence over the years to promote BJJ in India, for Sharing his valuable advice & knowledge through his online resources, for sending his knowledge as gifts and blessings. Professor Roy Dean is a 3rd Degree Black Belt in BJJ under Professor Roy Harris. 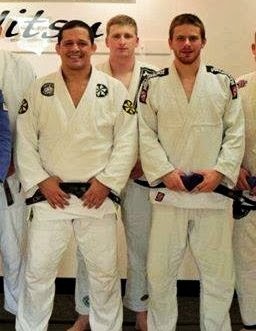 Kevin Dadik is a Brown Belt in BJJ under BJJ Black Belt Tom Oberhue from the USA. He is an active competitor who was competed in dozens of tournaments and won over 15 gold medals. He currently trains and teaches Nogi classes at 5 Rings Jiu Jitsu, a Ribeiro Jiu Jitsu Association school in Portland, Oregon. Over the years Kevin has had the pleasure and privilege to train with Jiu Jitsu legends including Royler Gracie, Saulo Ribeiro, Marcus Almeida “Buchecha”, Lucas Leite, Augusto “Tanquinho” Mendes, Jeff Glover, Gen Isono, Joao Assis, Mike Fowler, and many others. Kevin also has trained extensively at Bay Jiu Jitsu in San Francisco, California and at Machine Works Jiu Jitsu in San Leandro, California with black belts Stephan Goyne and Jeremy Adkins. 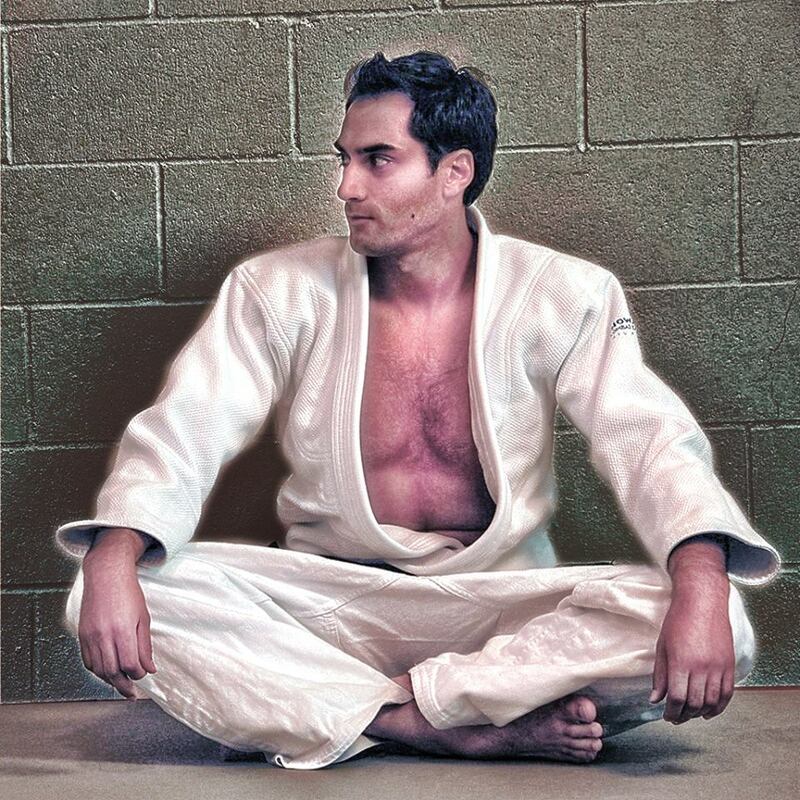 When not training Jiu Jitsu Kevin enjoys traveling, reading, and spending time with friends. Kevin is currently studying History at Lewis and Clark College in Portland, OR.